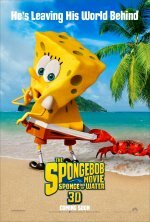 The SpongeBob SquarePants Movie release date was Friday, November 19, 2004. 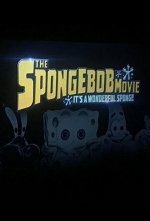 There's trouble in Bikini Bottom: someone has stolen King Neptune's crown and it appears as though Mr. Krabs is the culprit! Despite being passed over for a promotion by Mr. Krabs, SpongeBob and his faithful, albeit somewhat dimwitted friend Patrick volunteer to make the dangerous journey to ShellCity to retrieve the crown and save Mr. Krabs' life.